A news conference will be held at 10:30 a.m. on Tuesday, December 13 to announce the results of the 2016 Iowa Land Value Survey conducted by the Center for Agricultural and Rural Development (CARD) at Iowa State University and Iowa State University Extension and Outreach. This year’s conference will take place in the Horton Room of the ISU Alumni Center, located on the ISU campus in Ames. For those who can’t attend the conference, a livestream will be available on YouTube. 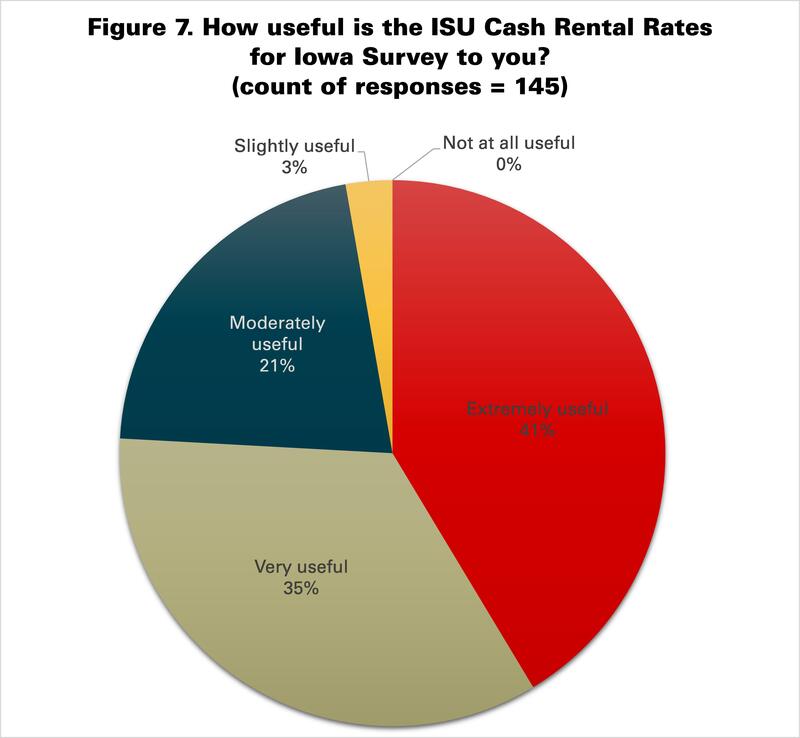 Submit questions to the Twitter account, @CARD_ISU, using the hashtag #ISUlandvalue. Questions will be addressed following Dr. Wendong Zhang’s presentation. A news conference will be held at 10 a.m. on Dec. 18 announcing the results of the 2014 Iowa Land Value Survey conducted by the Center for Agricultural and Rural Development at Iowa State University. This year, the conference will take place in Room 004 of the Scheman building on the ISU campus in Ames. 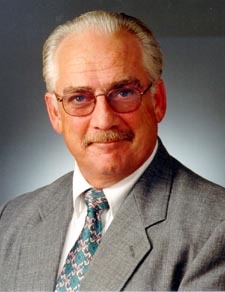 Michael Duffy, a retired ISU Extension economist who is helping transition responsibility for conducting the survey from ISU Extension to CARD, will head the news conference and announce the latest findings. Background materials will be available at the conference, and will include Iowa land value data from 1950 to present, current land value data from all 99 counties, and a press release summarizing the 2014 survey results. Duffy will make himself available to reporters for follow-up questions or one-on-one interviews immediately following the presentation of results. For those who can’t attend, the conference will be videotaped, and the video and printed materials from the conference will be made available on the CARD homepage at http://www.card.iastate.edu soon after the conference. Survey information from past years are also available. The Scheman building is located next to Hilton Coliseum and Fisher Theater. Maps and directions to Scheman are available at http://bit.ly/LVSDirections. Free parking is available in the Scheman and Hilton lots. The Agriculture Act of 2014 (the 2014 Farm Bill) requires the U.S. Department of Agriculture (USDA) to allow a limited number of CRP participants who meet specific qualifications an opportunity to terminate (referred to as “opt-outs”) the CRP contract during fiscal year 2015, if those contracts have been in effect for at least five years and if other conditions are also met. View the USDA FSA Conservation Fact Sheet for details on the opt out conditions. Average Iowa farmland value is estimated to be $8,716 per acre, an increase of 5.1 percent from 2012, according to results of the Iowa Land Value Survey conducted in November. Values increased in 2013 for the fourth year in a row and achieved historic peaks. 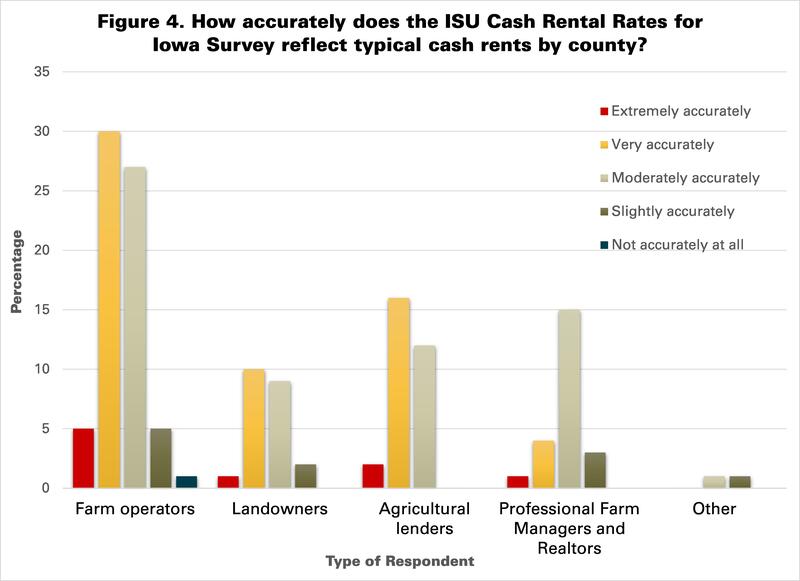 The increase is similar to results of other recent Iowa farmland value surveys, including the Federal Reserve Bank of Chicago and the Iowa Chapter of the Realtors Land Institute surveys. Scott County, with an estimated $12,413 average value for all farmland, saw the highest average county values in the Iowa State survey. 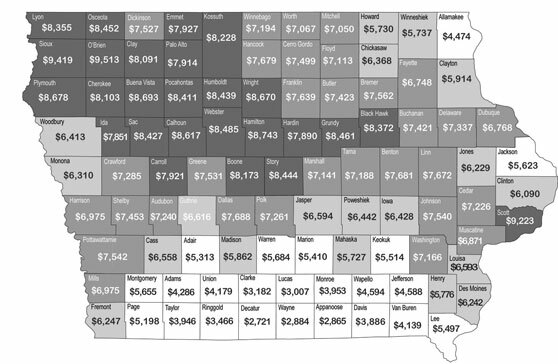 Scott County also had the highest percentage increase and highest increase in value, 12.45 percent and $1,374 respectively, of the 99 Iowa counties. The Northwest Crop Reporting District reported the highest land values at $10,960, which was a decrease of $445 (3.9 percent) from 2012. O’Brien County showed the highest dollar decrease in 2013 of $478. Osceola, Dickinson and Lyon counties along with O’Brien County all shared the greatest percentage decrease in 2013, with 3.72 percent. Have Iowa land values peaked? Duffy said examining some causes for the current increase in farmland values and the reactions is helpful in assessing the situation. Farmland values are highly correlated with gross farm income. A majority of the survey respondents were concerned about income. Over three-fourths, 76 percent, of the respondents cited lower commodity prices as a negative factor affecting the land markets. Data show the rate of increase in land values slowed and commodity prices started dropping after June 2013. Iowa corn and soybean price movements are good indicators of gross farm income movement. 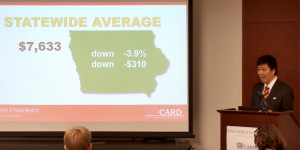 There was a 33 percent drop in the Iowa average corn price from October 2012 to October 2013 and there was an 11 percent drop in soybean prices over the same time period. 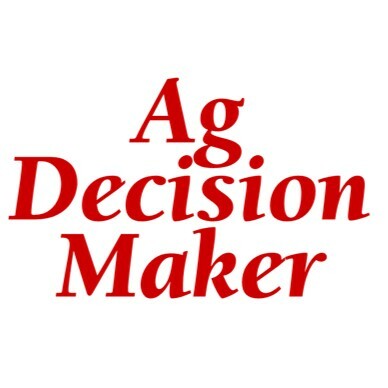 The November estimated price for Iowa corn was 39 percent lower than the November 2012 price. Soybean prices were 11 percent lower. There are many competing forces that will influence prices over the coming years. 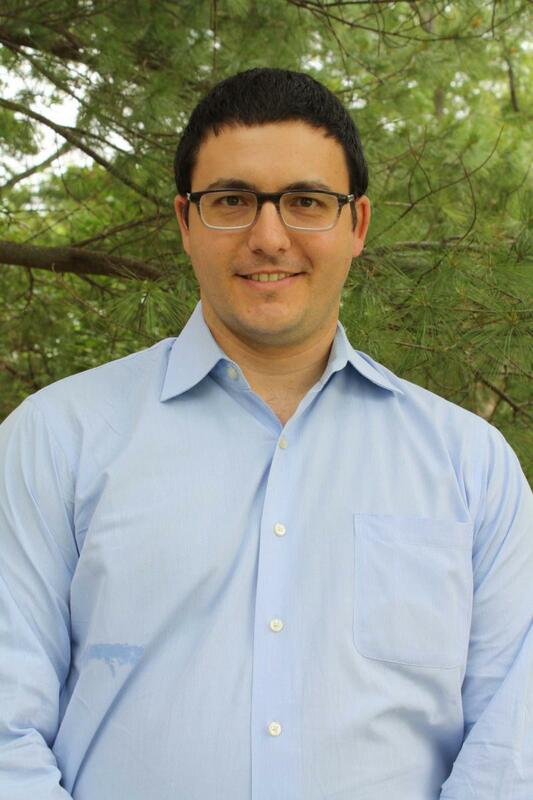 The Iowa State economist goes on to say, for now it appears there are more factors that will lead to lower prices as opposed to returning to levels of the past few years. “Farm income is a strong indicator for the direction land values will go, but there are other factors as well,” Duffy said. “Interest rates remain low, but the percent of respondents who reported less sales than in 2012 was the highest it’s been since 1985. The odds are against a major collapse in land values. But, if projections of a new lower level for commodity prices hold, then Duffy believes we should expect land values to drop. The economist said many respondents commented that the current situation might be a plateau. While the highest county land values were reported in Scott County, Decatur County remained the lowest reported land value, $3,628 per acre. O’Brien County, which showed the highest county average value and greatest dollar increase in 2012, showed the highest dollar decrease in 2013 of $478. Osceola, Dickinson and Lyon counties along with O’Brien County all shared the highest percentage increase in 2012 and the greatest percentage decrease in 2013, with 3.72 percent. Low grade land in the state averaged $5,298 per acre and showed a 3.5 percent increase or $179 per acre, while medium grade land averaged $8,047 per acre; high grade land averaged $10,828 per acre. The lowest land value was estimated in the South Central Crop Reporting District, $4,791, while the lowest percentage decrease was in the Northwest Crop Reporting District with a 3.9 percent decrease. The Southeast Crop Reporting District reported a 13.3 percent increase, the highest district percentage reported. Maps showing 2013 values, percentage change and comparisons to 2012 data and additional information from Duffy are available at www.extension.iastate.edu/topic/landvalue. The Iowa Land Value Survey was initiated in 1941 and is sponsored by the Iowa Agriculture and Home Economics Experiment Station, Iowa State University. Only the state average and the district averages are based directly on the Iowa State survey data. The county estimates are derived using a procedure that combines survey results with data from the U.S. Census of Agriculture. The survey is based on reports by licensed real estate brokers and selected individuals considered knowledgeable of land market conditions. The 2013 survey is based on 476 usable responses providing 674 county land value estimates. 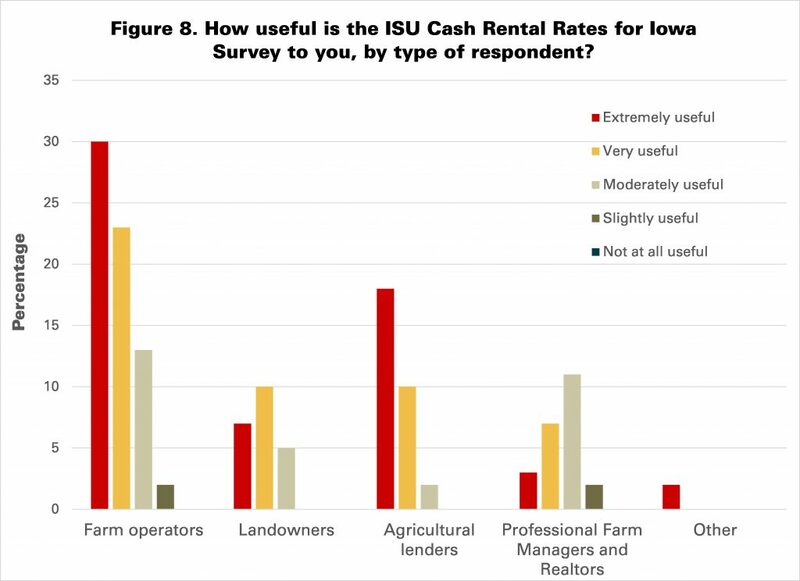 The survey is intended to provide information on general land value trends, geographical land price relationships and factors influencing the Iowa land market. It is not intended to provide an estimate for any particular piece of property. 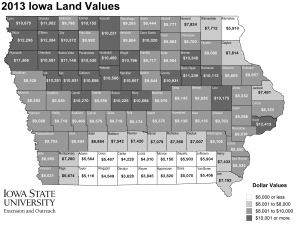 Participants at this year’s Iowa State University Soil Management and Land Valuation (SMLVC) conference projected Iowa farmland values would average $9,425 per acre on November 1st of this year. This would represent a 14% increase over the Iowa State University land value survey the increase would be from November to November. The conference participants also estimate land values 18 month in advance. The estimate for November 1st 2014 is an average $10,042 per acre. This is a 6.5% increase over their projection for November 1st 2013. The SMLVC is the longest running conference at Iowa State. This was the 86th year. Since 1964 the participants, mostly farm managers, rural appraisers, lenders and real estate brokers, have been asked to project land values 6 and 18 months in advance. In addition they are asked to estimate the value for two distant years. The conference is approved for continuing education credit for real estate brokers and appraisers. This year 280 people attended the conference. The participants are usually very accurate for the 6 month projection. Since 1964 the 6 month projections have averaged 2% below the final Iowa State land value estimate. The group is slightly worse for the 18 month projection averaging 6% below the ISU value. For the past decade the group has averaged only 1% higher for 6 month projection but the 18 month projections over the past decade have averaged 9% below the final ISU land values for that year. The estimates have varied widely in times of rapidly changing land values. The group missed the major turns in land values over the past 50 years. Nonetheless they have averaged very close to the final land value for the year. 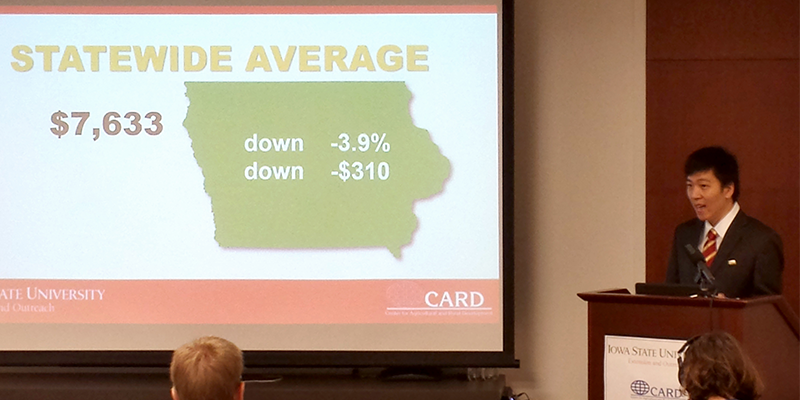 The group projected the high one-third of Iowa farmland would average $11,599 per acre on November 1, 2013. They also projected the average and low third would be $9,260 and $7,379 per acre respectively. What will land values do in the coming months is an open question. Will the experts’ projection miss a major turn or will they continue to be quite accurate with their forecasts? No one knows for sure but the groups’ projections do represent the collective thinking of a large number of farmland experts in Iowa. There is considerable discussion whether or not Iowa farmland is on a speculative bubble. For now the fundamentals of high income and low interest rates continue to hold. For how long is a legitimate question but at least for now the experts expect land to continue to increase but at a slower rate. A news conference to announce the results of the 2012 Iowa Land Value Survey conducted by Iowa State University is scheduled for 10 a.m. Tuesday, Dec. 11. The news conference will be held at the Extension 4-H Youth Building, at the corner of 13th Street and Stange Road on the north edge of the Iowa State campus. 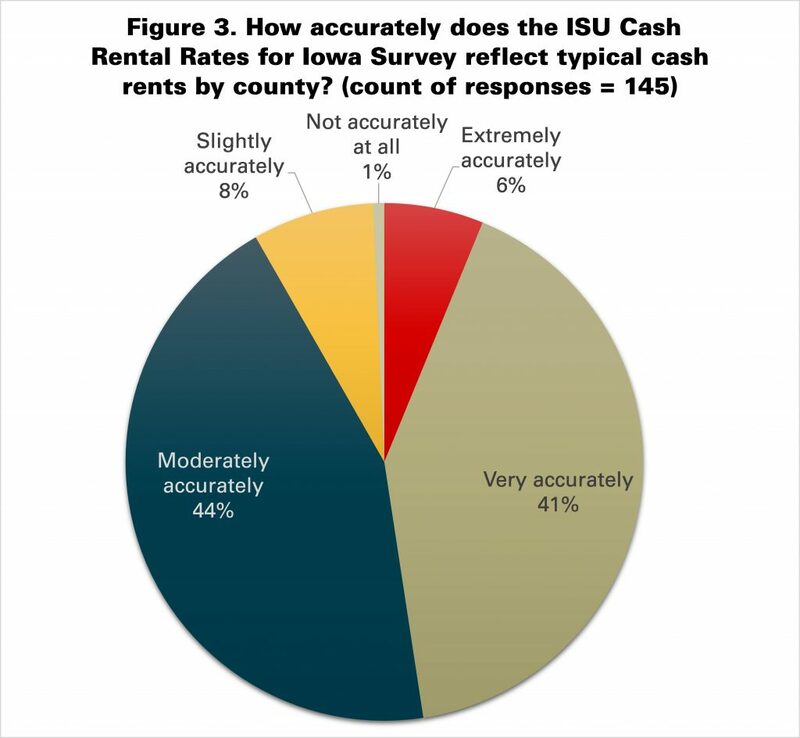 Michael Duffy, ISU Extension economist who directs the survey, will announce the 2012 findings at the news conference. He also will be available following the news conference for phone interviews at 515-294-6160. Duffy will provide background material, along with a printed news release containing data from all 99 counties and state maps. The handout materials will be available on the Web at 10 a.m., linked from http://www.extension.iastate.edu/topic/landvalue. The news conference will be recorded and made available late afternoon Dec. 11. Land value survey information from the 1994-2011 news conferences and yearly data back to 1950 also will be available on the land value website. 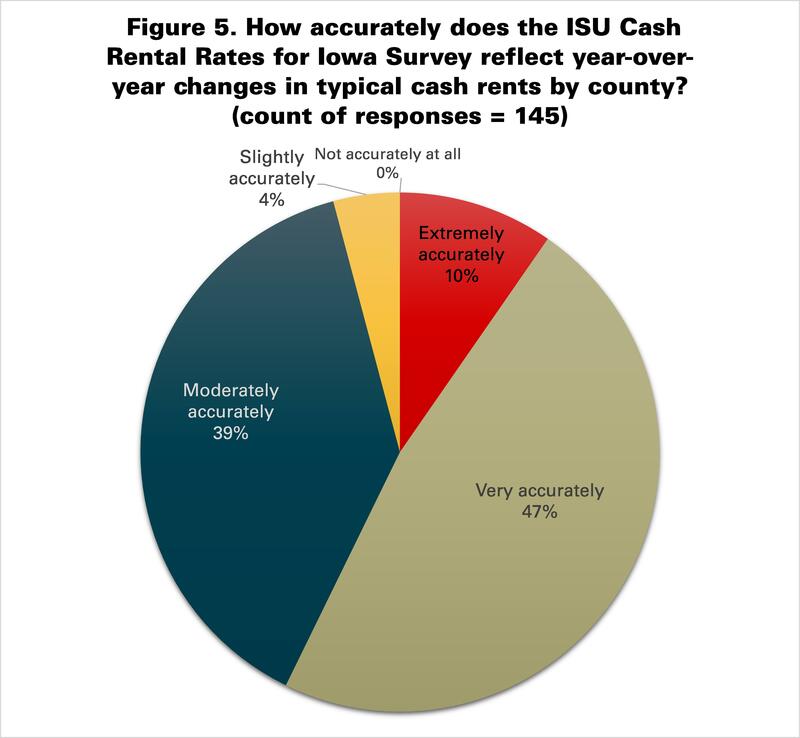 A news release on the 2012 survey results and a table with data for all 99 Iowa counties will be released to the media at 10 a.m. Dec. 11. Information on how to get to the Extension 4-H Youth Building is available at http://www.extension.iastate.edu/news/contactus.htm. The news conference will be held in the large conference room off the atrium at the southeast corner of the building. Parking is available in nearby lots. Parking permits may be picked up at the Visitor Information Booth on South University Blvd. across from Jack Trice Stadium, or at the Extension 4-H Youth Building reception area prior to the news conference. Mike Duffy, ISU Extension economist, releases results from the 2011 ISU Land Values Survey. Average Iowa farmland value is estimated to be $6,708 per acre, an increase of 32.5 percent from 2010, according to results of the Iowa Land Value Survey conducted in November. 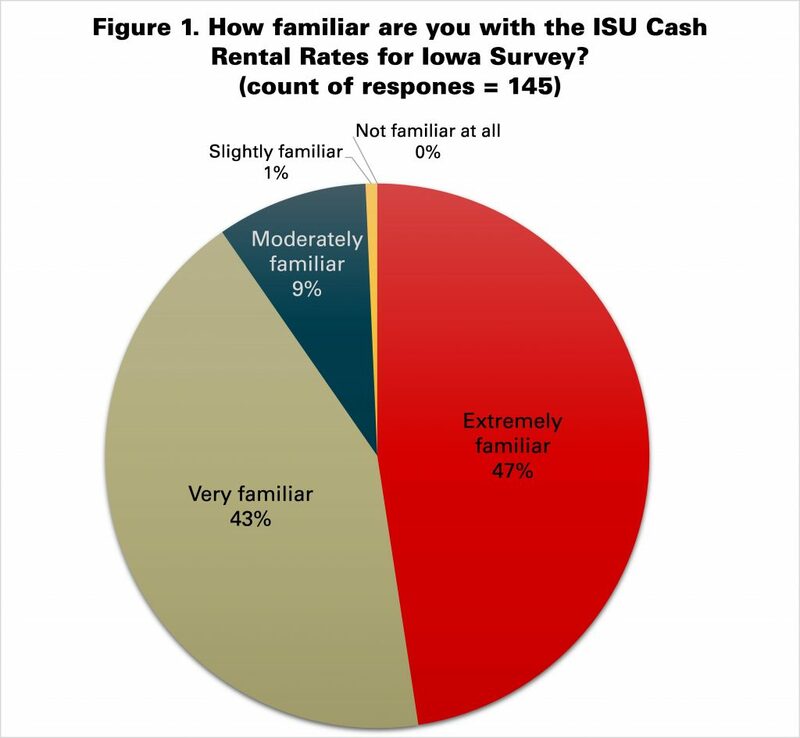 This is the highest percentage increase ever recorded by the Iowa State University annual survey. 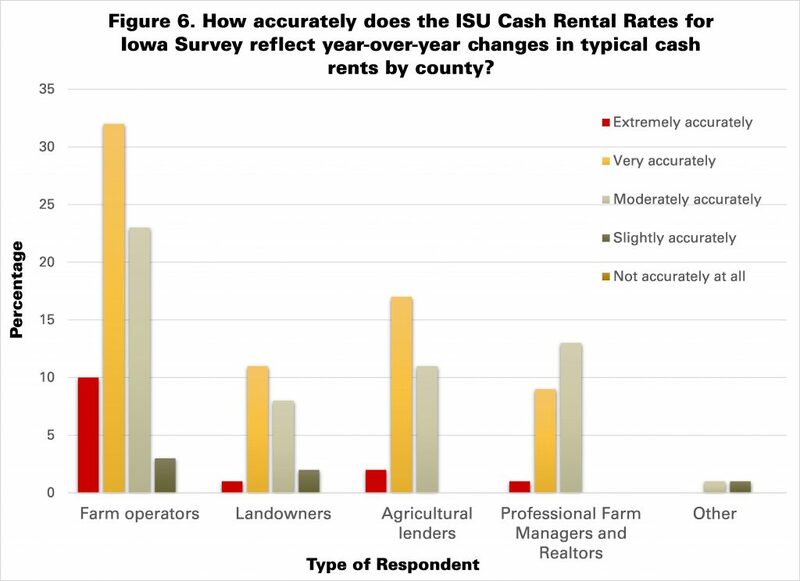 The increase matches results of other recent surveys of Iowa farmland value — the Chicago Federal Reserve Bank’s estimated 31 percent increase in Iowa land values and the Iowa Chapter of the Realtors Land Institute’s 12.9 percent increase estimated for six months of 2011. The 2011 values are historical peaks. “The 2011 land value survey covers one of the most remarkable years in Iowa land value history,” said Mike Duffy, Iowa State University economics professor and extension farm management economist who conducts the survey. “This is the highest percentage increase recorded by the survey, and the average land value of $6,708 per acre, when adjusted for inflation, is at an all-time high.” The previous inflation adjusted high was in 1979. Scott County, with an estimated $9,223 average value for all farmland, saw the highest percentage increase and highest increase in value, 37.7 percent and $2,524 respectively, of the 99 Iowa counties. 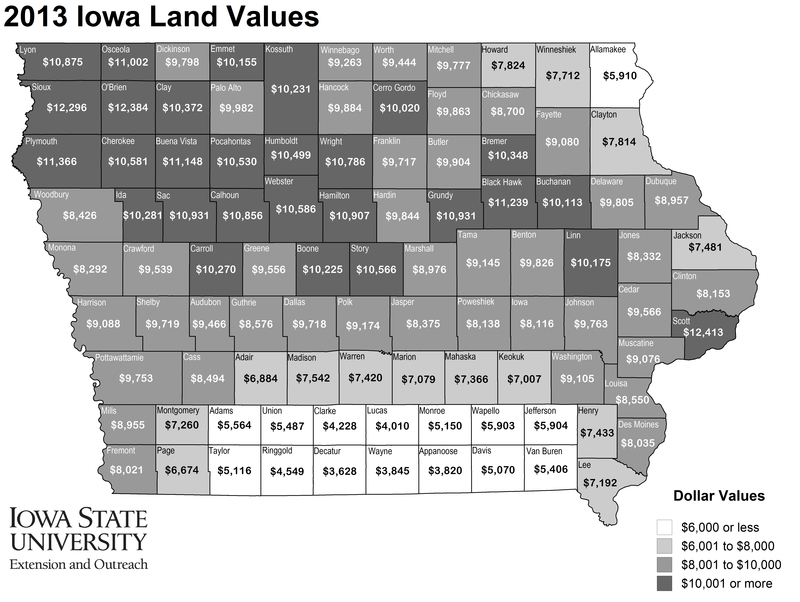 However, O’Brien County farmland estimates of $9,512 were the highest average county values recorded by the Iowa Land Value Survey. The Northwest Crop Reporting District, which includes O’Brien County, reported the highest land values at $8,338, an increase of $1,983 (31.2 percent) from 2010. Duffy said that examining some of the causes for the current increase in farmland values and the reactions is helpful in assessing the situation. Farmland values are highly correlated with gross farm income. As gross farm income increases, so will land values. In 2005, corn prices averaged $1.94 per bushel in Iowa. The preliminary estimated price for November 2011 is $6.05. Soybean prices changed from $5.54 to $11.40 over the same period. There has been considerable variation in commodity prices over the past few years, but net farm income has increased substantially and is projected to increase even more for 2011. The Iowa State economist goes on to say, this increase in income has been the primary cause for the increase in farmland values, but not the only one. Duffy pointed out another factor that should be considered, the relatively dismal performance of the stock market – people want to buy farmland or are not selling it because they don’t know where else to put their money. The increase in farm income, the changes in investor demand and the changes in investment alternatives have all led to a volatile market. One area where the volatility is revealed is in the number of sales. Land value survey respondents have shown considerable variation over the past few years when queried about the number of sales. Sales decreased considerably in 2009. They improved somewhat in 2010 and based on the results reported in 2011, most people are seeing more sales or at least similar sales in 2011 relative to 2010. One of the differences is in the use of auctions; respondents noted what appears to be a rapid increase in the use of this method of sale. Preliminary analysis of 2011 sales data shows an increase in price by using an auction. As one respondent said, economics may get the person to the auction but emotion often leads to the purchase. While the highest county land values were reported in O’Brien County, Decatur County had the distinction for the second year in a row as having the lowest reported land value, $2,721 per acre, and the lowest dollar increase, $636. Washington County had the lowest percentage increase, 28.2 percent, with a reported $7,166 average value. Low grade land in the state averaged $4,257 per acre and showed a 26.8 percent increase or $900 per acre, while medium grade land averaged $6,256 per acre; high grade land averaged $8,198 per acre. The lowest land value and smallest percentage increase were estimated in the south central crop reporting district, $3,407 and 26.7 percent respectively. The southwest crop reporting district reported a 36.5 percent increase, the highest district percentage reported. Maps showing 2011 values, percentage change and comparisons to 2010 data and additional information from Duffy are available at www.extension.iastate.edu/topic/landvalue. The Iowa Land Value Survey was initiated in 1941 and is sponsored by the Iowa Agriculture and Home Economics Experiment Station, Iowa State University. Only the state average and the district averages are based directly on the ISU survey data. The county estimates are derived using a procedure that combines survey results with data from the U.S. Census of Agriculture. 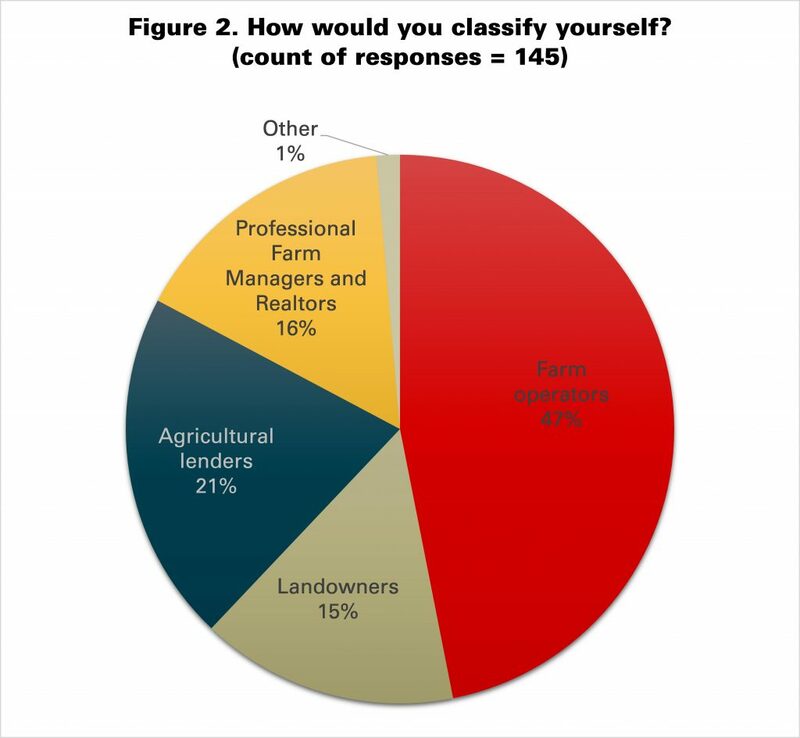 The survey is based on reports by licensed real estate brokers and selected individuals considered knowledgeable of land market conditions. The 2011 survey is based on 487 usable responses providing 642 county land value estimates. The survey is intended to provide information on general land value trends, geographical land price relationships and factors influencing the Iowa land market. It is not intended to provide an estimate for any particular piece of property.